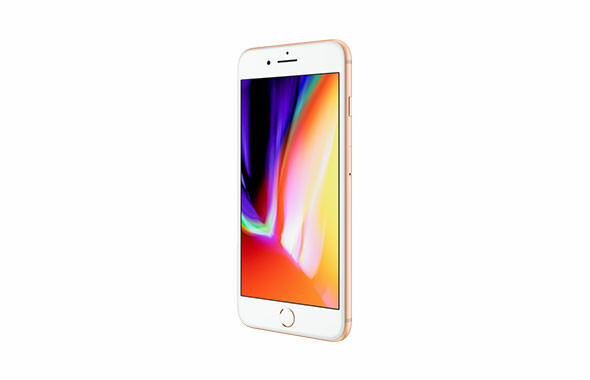 AT&T Announce a Buy One, Get One deal on the iPhone 8 and iPhone 8 Plus. The buy-one-get-one-free promotion starts Friday and applies to the iPhone 8 and 8 Plus (but not yet the flagship $999 iPhone X). As you’d expect, there is some fine print attached. 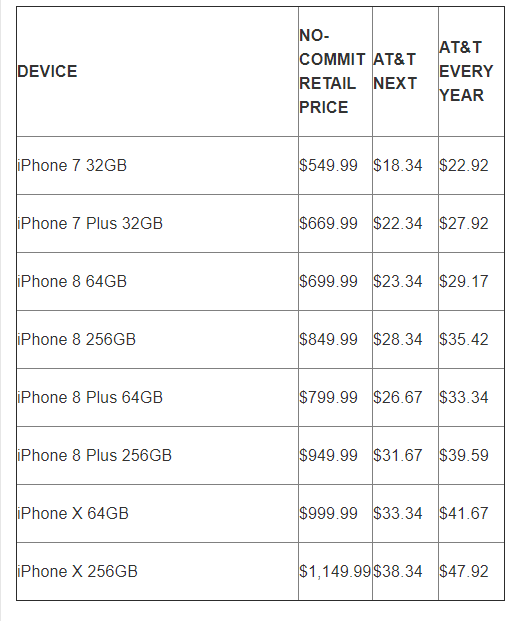 The phones have to be purchased through AT&T Next, which means monthly payments rather than an upfront price; you need to have wireless service active on both devices; and you have to have “eligible DirecTV service,” which may restrict this to areas served by AT&T cable, unless DirecTV Now is counted as eligible service.